tam: Slats House- Project Update. 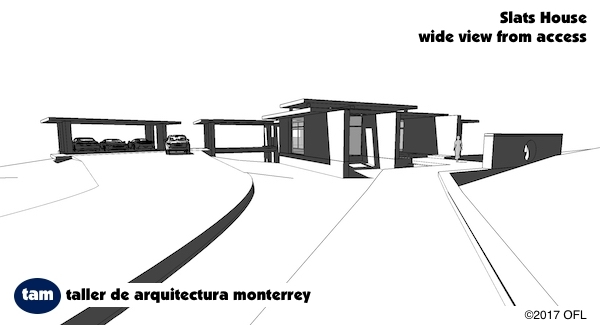 Slats House is a residential project that is being designed specifically for the comfort of its future inhabitants. 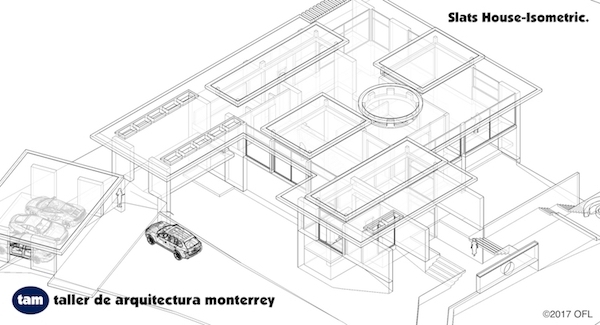 The plan starts on the top floor which serves as main living and guest areas with the sleeping and private quarters in the lower floor (the lot slopes downwards about 5 meters).